Unbelievable Opportunity to Own Your Own Business! Turn Key! So many possibilities!. 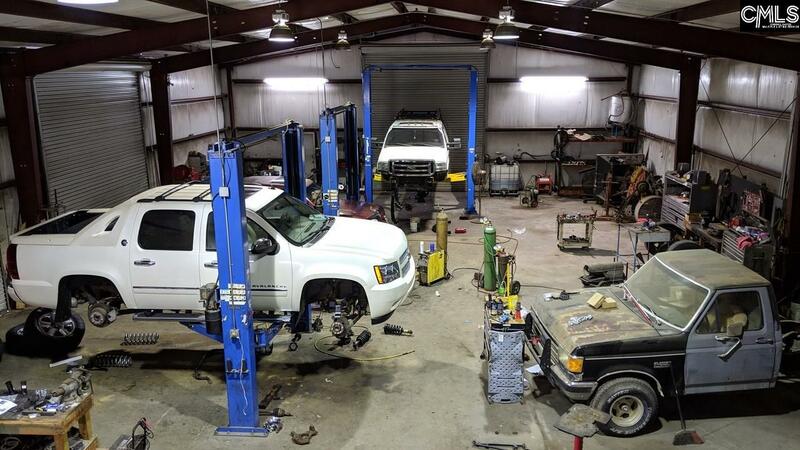 Business has 5 Large Bays, 3 Lifts and 2 Tire Machines. The Apartment Upstairs features bedroom & unfinished kitchen areas. The Retail Floor Space offers plenty of room to set up displays. The Business Computers and programs that are necessary to run a business are ready for you. 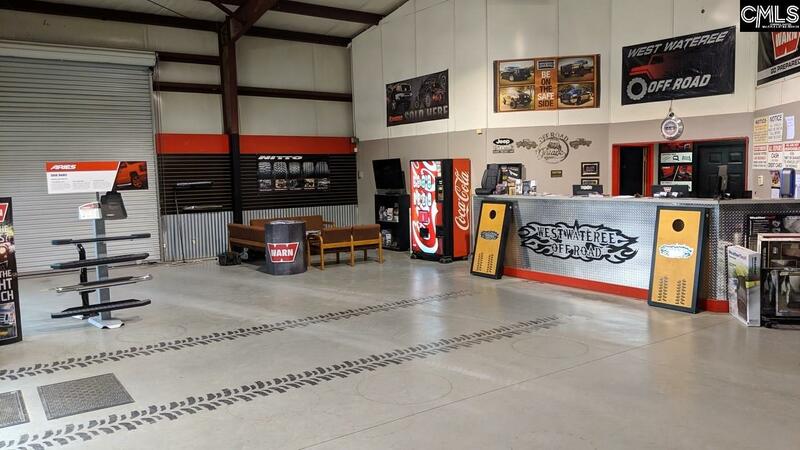 There is plenty of parking for all of your customers along with fencing on the side. 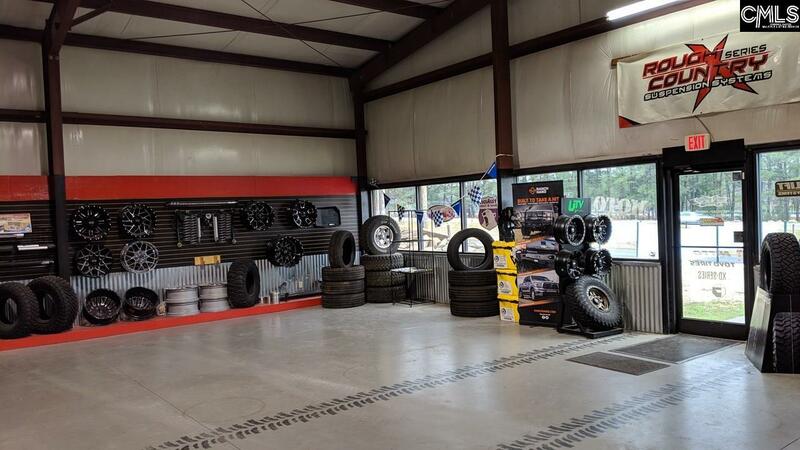 It is situated in a great Location between Lugoff and Elgin, located on the Frontage Road and close to the I-20 Elgin Exit. 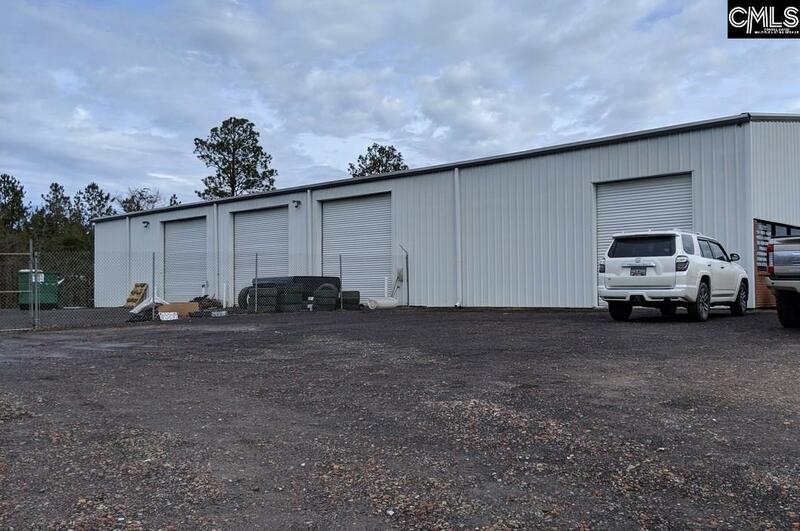 An Awesome Opportunity for a great Commercial Space in the every growing Kershaw County!